Honda TRX420TM1 | SA Motorcycles. 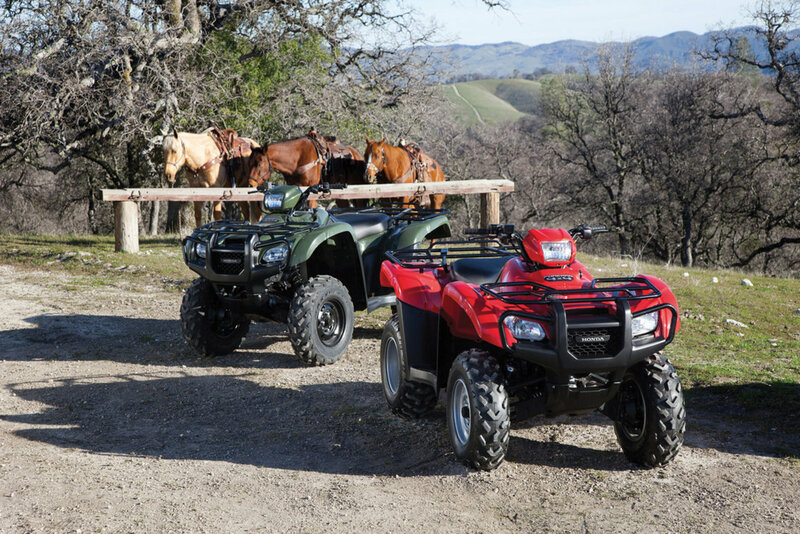 Maximum durability and excellent handling performance. With an impressive list of features this mid-sized workhorse boasts maximum durability and excellent handling performance..
All-new double-cradle steel frame developed with Computer Aided Engineering features increased stiffness for even more precise handling and a smoother ride. New mapping for the Programmed Fuel Injection (PGM-FI) system improves power delivery and throttle response, and increases fuel economy for greater range.New front and rear suspension systems feature an increase in travel for a plush and controlled ride. 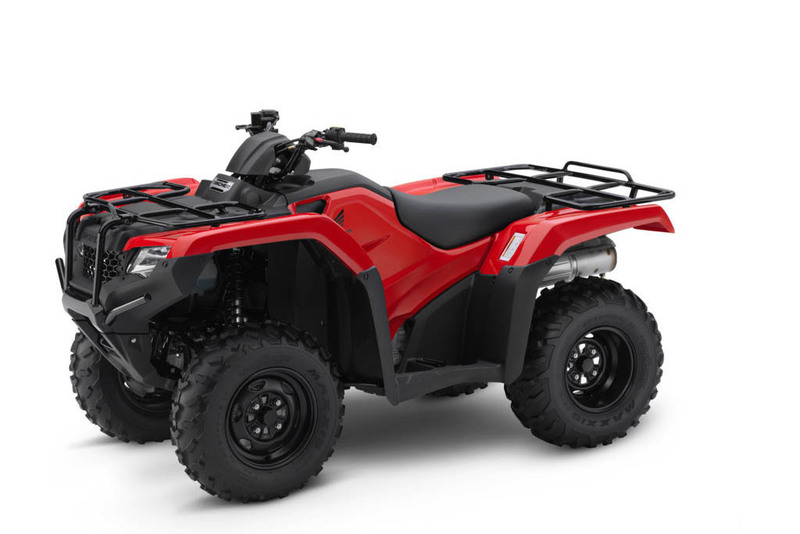 Looking to take the TRX420TM1 for a test ride? Tell us when it suits you and we will be in touch to confirm the time and bike availability. 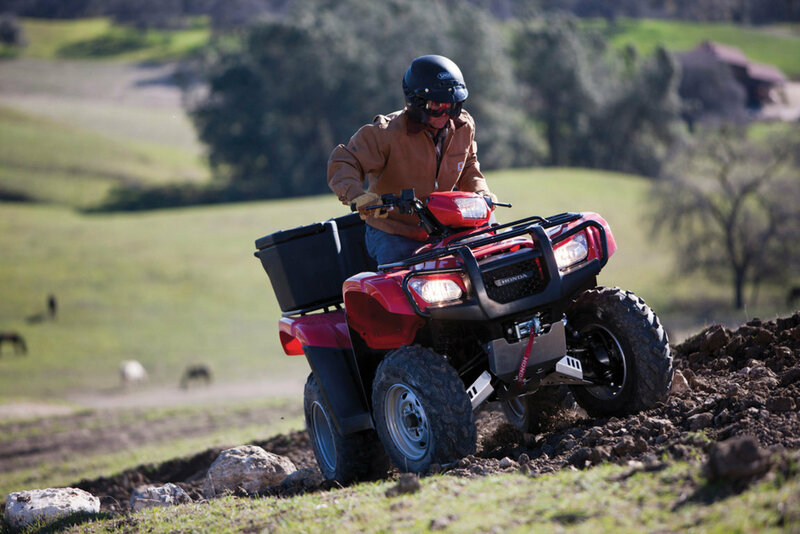 Want to know more about the TRX420TM1? Our sales team have years of experience and can help with your enquiry.